Every business want to go online and want to rank better to improve their online presence and traffic to the site. So, if you are one among the business owners who are looking for how to improve google search ranking, then you need to use SEO techniques to make the website SEO friendly. With the SEO algorithms getting obsolete year by year, it is important for you to keep your fingers on the pulse on latest Google algorithms and incorporate these changes on the site to keep up your ranking ahead of your rivals on Google SERPs. It is very important to observe the Google algorithm changes and grab a better idea on it. SEO has been surviving in the online world since 27 years and is flourishing day by day. In fact, a website is considered to be dead with using SEO tactics. Implementing best seo strategies can help your website to earn more authority values, hike in Google visibility, social media mentions. So planned seo on page optimization and off page seo optimization is needed for better search engine ranking. As per the report disclosed, it was found that over USD 65 billion was spent by the organizations on SEO in the year 2016. This figure is three times more than what was anticipated in 2008 with the release of Google algorithms including Penguin and Panda. It is predicted that the investment on SEO will reach the mark of USD 80 billion by 2020. Though, these predictions are unsure, but it is needless to say that SEO would be on the rise over time. Yes, businesses who want to gain traffic and generate leads should use SEO. In SEO, they need to do the activities that are perfect for their business to reap desired results. This article will give the guidelines on how to improve google search ranking and will give you the SEO areas where you need to spend money to boost site ranking and online presence. Why You Need to Invest in SEO ? Since the inception, SEO has grown leaps and bounds. SEO algorithms that are released in the recent past are more sophisticated over the obsolete ones. It is important for the SEO experts to have sound knowledge on SEO, since it is considered to be a powerful and effective online marketing strategy. A study has revealed that, SEO will improve the ROI (Return on investment) of a business. The businesses that are investing 12% on SEO are gaining 15% profits in return over the paid advertisement where investing 8% on pay per click ads is generating just 6% of leads for the businesses. If the search intent of the user is clear, then they would land on your website, thus improving the ROI. In social media channels, you share the post relevant to your business and if the post is informative and has robust content, then it shared and goes viral in a jiffy. In Google, people search for the content by entering keywords or keyword phrases in the search query box to get answers. Google has made the social media signals are one of the important search engine raking factor. There is no short cut to rank on the first page of Google rather than practicing SEO techniques and improving quality back links to your site. 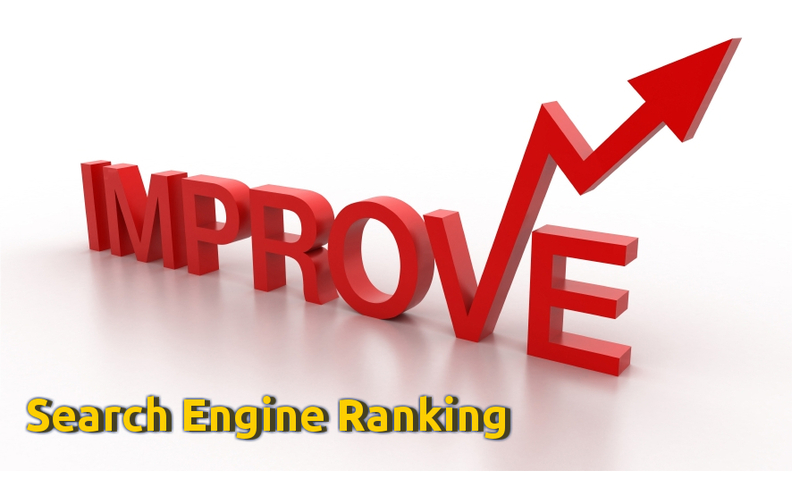 More importantly, you cannot improve the ranking over night instead you need to put your efforts and time to boost the ranking and gain desired results. 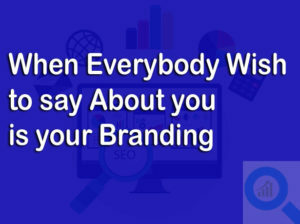 Though, you need to spend a little amount to hire SEO and promote the website for how to improve google search ranking. Ideally, the amount you need to spend would be fearful for a few small businesses. However, when you invest in SEO, you would get many benefits in return including gaining organic traffic, improve brand visibility, improve page authority, make the site credible and boost the ROI over using inbound marketing strategies. SEO brings more organic visits, branding, number of business inquires and business growth. The more you invest in SEO, the more you can earn in return. You can not only reap website traffic and brand image, but also gain loyal customers and sales to your business. Unarguably, to reap these benefits, you need to execute the SEO techniques without any flaws. 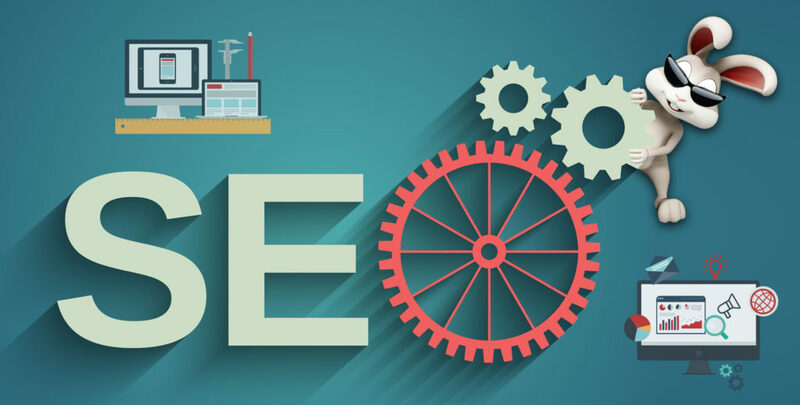 If you do not have professional or expert SEO in your company, then you should not think in hiring a reliable SEO agency to do SEO for your website. Hiring the agency that has ample experience in doing SEO will assure miraculous results. SEO Kochi is one of the best SEO company that help you to improve search engine optimization. You can get a clear idea about how to improve google search ranking by going through this post. The SEO expert is accountable to improve your site ranking and in generating quality leads. If you want to position your website on the first page of Google search results, then you need to invest on five key areas. Key areas that your SEO strategy should focus to improve the visibility of your site in Google. Obviously, it will focus on how to improve google search ranking. Technical SEO does not need for you to have sound knowledge on coding. Technical SEO means is all about optimizing the Meta tags, Meta titles, reduce the coding to improve speed of the site, use right keywords to show your website on the top results when a user searches for the keyword similar to yours, create HTML site map to let the crawlers crawl to the content with ease and index the fresh content. Technical SEO is not as time consuming as on-site and off-site optimization of the site like building back links and creating unique content. However, if you do not practice technical SEO, then it takes a toll on how to improve google search ranking. Not every business focuses on user experience until and unless they site start decline in the site traffic. However, it is important for you to design the website that is easy to navigate from the stage of designing the wire frame for the site. With many businesses moving online, it is crucial for you to provide enriching experience for the digital users. Internet users are engaging on the site that is easy to navigate and is providing great experience for the users over the site that has tricky navigation. More importantly, the users want every piece of information that they search on Google in a jiffy and they do not want to wait for the site until it gets loaded and gives poor experience. They abandon from the site that has high page loading time. You need to enter the skin of the audience to understand what they expect when they land on your site and what information they would be looking on the site. When you create the website design by keeping users in mind, then you can design the best website that gives incredible user experience. Also, you need to use Page Speed tool to check the page loading time of the website. More importantly, the website visitors are viewing the websites on mobiles, so try to make your website mobile friendly by using responsive design. Quality and robust content is the heart of every SEO strategy. The quality content will improve the site ranking and engage the audience on the site for a long time. Having informative content without using right keywords will not show your web page on Google search results. You need to pick the keywords relevant to the web pages. You need to keep an eye on the social media sites to check the trendy topics and post articles on those topics. Also, you need to embed the keywords that your audience search for the products/service similar to the ones you are selling. You need to delve in-depth to find out what interests your audience. You can use Keywordtool.io to search for the keywords that have high search rate. You do not need to lose hopes; if you have no new content ideas instead you can put an old wine in a new bottle and make it worth reading. You should not cram your content with keywords and duplicate content, but ensure to publish articles frequently on the site. No one like to do business with the untrustworthy person. Trust signals is an important part of SEO practice which creates a positive impression about your website. You need to include social media buttons on the website to improve the site credibility and also let the customers share the blog post, if they like it on their social media account. 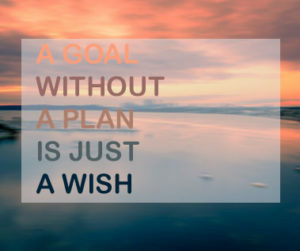 This helps you get huge traffic and sales for your business. The content that is shared on the social media platforms go viral in a short time. The content that is more popular will have best ranking on SERPs. Achieving trust from a great number of online audience, mainly the trust of search users is not a small matter. Always try to research what the online audience want mainly. Try to arrange your pages according to their necessity. There is a lot controversy that has been run in the recent past, when one of the SEO experts told that guest blogging is no longer a part of link building strategy. However, if you excessively post guest blogs with a link to your site, then this declines your site ranking. Google is against the manipulative link building methods. So try to provide good stuff with your publishing. Trustworthy stuffs to get back links naturally. However, if you get the back links from reliable and foolproof sites that are related to your industry, you can improve the ranking. Also, businesses can use Skyscraper technique and scholarship link building methods to boost the ranking of the website on renowned search engine results. SEO is not a one-time practice, but has to be done continuously to stay ahead of your rivals in the search engine results. The SEO experts need to change the marketing strategy with the latest Google algorithm updates and guidelines. It is the sheer responsibility of SEO experts to make the site search engine friendly. You should not think and get intimidated on how much you need to spend on how to improve google search ranking instead should take SEO as an on-going practice. Undeniably, usage of white hat SEO techniques would improve your ranking and reap positive results to your business. You should have greater trust in Google, since this search engine is dedicated to give wonderful user experience besides giving right results for the search terms. If you keep practicing SEO, soon your website will appear on the first page of search engine results than you have thought. This post is the best guideline for how to improve google search ranking. If you like this post on How to Improve Google Search Ranking, please feel free to share your comments. Also you can share with your social media friends.